You are offering free trial on your site? We can integrate your eCommerce website with our payment gateway so that your business can accept and rebill customers for your free trial and continuity offer! If you are selling products that require Free Trial, you will need a recurring merchant account and a payment gateway. 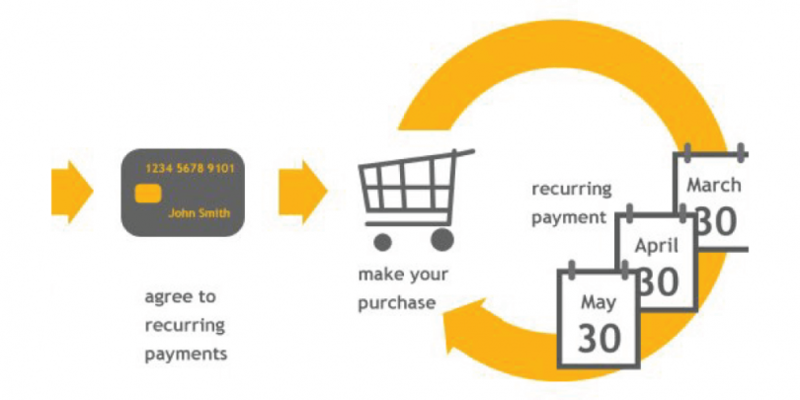 Most business owners don’t understand the difference between a recurring merchant account and straight sale merchant account. If you don’t know then setting up your e-commerce website can be difficult and you may hit by overwhelming fees, chargebacks and may result in Account Closure! When someone buys a product with free trial offer, the cardholder accepts to the Terms and Conditions and enrolls in a Trial Continuity Subscription. The website will send this information to the payment gateway for authorization and processing. Once trial period is over payment gateway will bill the customer again for the pre decided rebill amount. All this process go through Stronghold‘s Recurring Payment Gateway which is at the center of every transaction that customers are going to process. The Cardholder can choose to call in or email in anytime within that time period to cancel and/or extend the trial period. A Dedicated Free Trial Merchant Account is one that is set up just for your business. Merchant Stronghold Accepts Start Ups too. Usually the rates are according to volume of sales and type of product you are selling. It is considered “High Risk Business” and comes with a standard 10% Six Monthly Rolling Reserve. If you like the thought of controlling your money and ability to set rates, then you should go for a dedicated merchant account. There will be an in-depth discussion before setting up dedicated merchant account. It usually requires Strong Finances, Appropriate Fulfillment Agreement of your advertised products. Stronghold’s Compliance team checks for any Red Label Ingredients, etc.